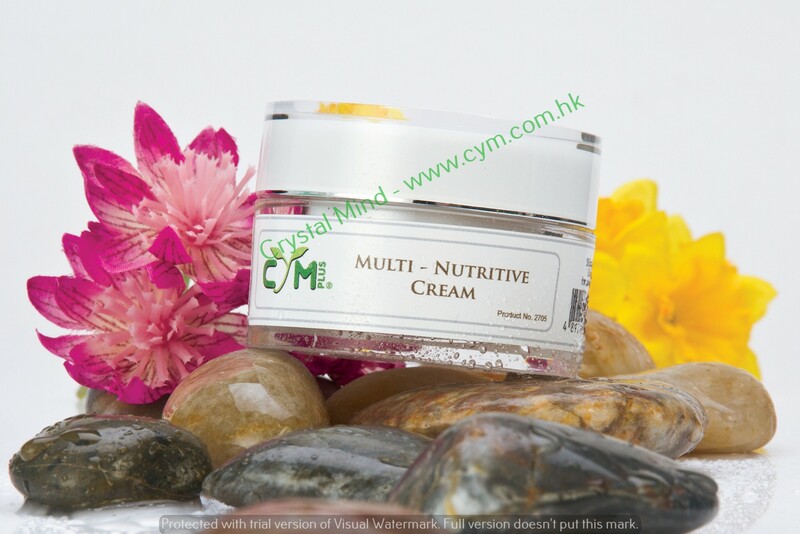 Multi-Nutritive Night Cream provides maximum results in the treatment of dry, dehydrated, aging and over-stressed skin. A powerful, rich cream combining anti-oxidants, anti-inflammatory, Hyaluronic acid, essential oils and vitamins; for a more youthful appearance. Directions: Apply to clean skin morning and evening. Skin Nature: Suitable for all skin type, specially for dry skin. Ingredients: Purified Water, Emulsifying Wax N.F, DMAE, Alpha Lipoic Acid, Cu Complex, Co-Enzyme Q10, l-Carnitine, Vitamin E, Retinol, Grape Seed Oil, Orange Flower Neroli, Chamomile Sage, Bergamot Tea, Avocado Oil, Soy Bean Oil, Glycerin, Hyaluronic Acid, Silicones, Phenoxyethanol, Ethylhexylglycerin.